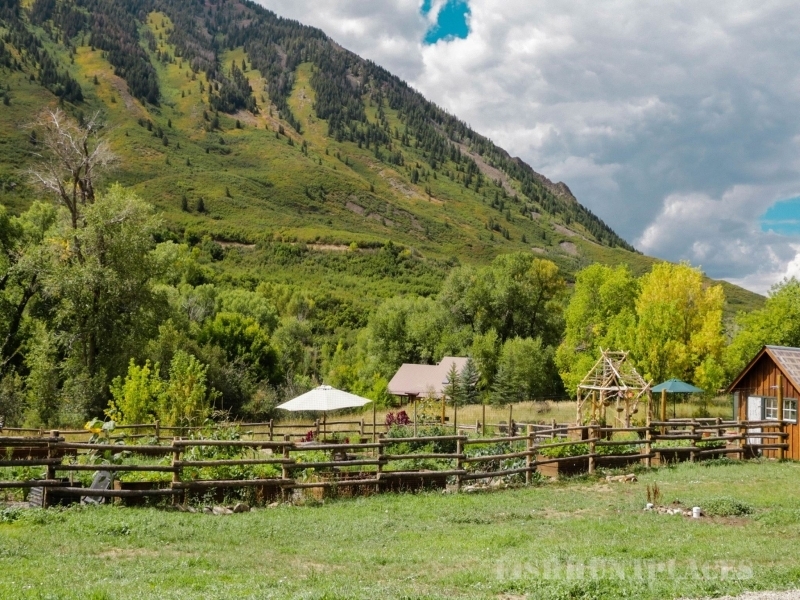 Smith Fork Ranch is not just another Colorado ranch. 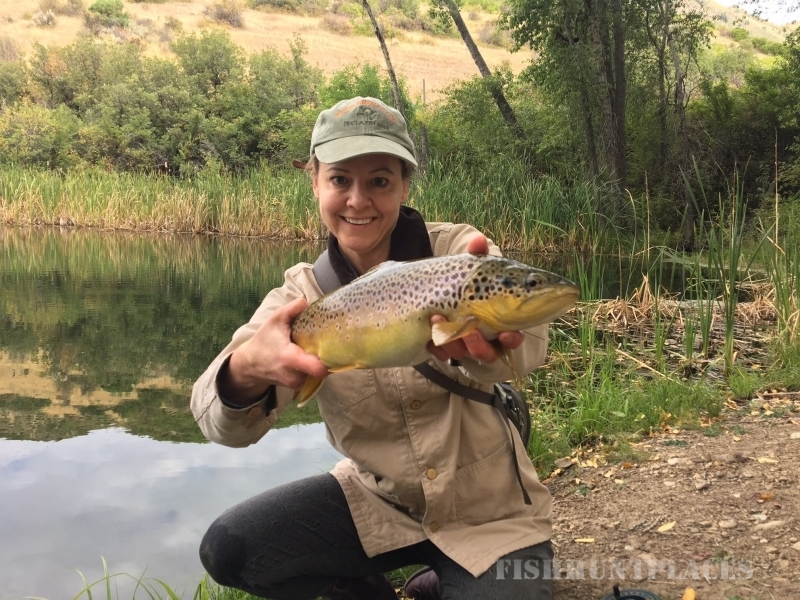 Yes, we have a stable full of beautifully trained horses, miles of trails, and some of the best private fly fishing in the west. But Smith Fork Ranch really is the quintessential western wilderness experience – and we have deep roots in the history of this beautiful land. Long before the start of Smith Fork Ranch, the West Elk range of the Rocky Mountains and this beautiful river valley was the home of Colorado’s oldest residents: the Ute Indians, a tribe of native people who lived and hunted here for hundreds – perhaps thousands – of years. Skilled horsemen, the Utes traveled long distances tracking buffalo, elk, deer, antelope, and mountain sheep for food, clothing and shelter. Smith Fork Ranch’s authentic tipi is a tribute to those who came before us. Western Colorado was opened for settlement in the 1800s, and cattlemen and farmers quickly staked claims on the fertile land. Soon, the cattle ranches, farms and fruit orchards that still sustain the community were born. “Crawford Country,” as the area is called, has managed to keep its Old West character and out-of-the-way charm for over 150 years. Toward the end of the 19th century, miles above the village of Crawford, two ranches were staked out. In 1928, the Ferrier family, including newlyweds Grant and Mamie, bought and combined the two ranches into what was called the Bar X Bar. During the late 1930s, the Ferriers built cabins and started to take in paying guests – “Dudes from back East” and San Francisco – and ran a successful dude ranch well into the 1960s. Starting in the late 1960s, the Bar X Bar passed through the hands of a series of absentee owners, and fell into disrepair. When the Hodgson family bought the ranch it was a virtual ghost ranch. But they fell in love with its rustic charm and unmatched scenic beauty, and began a careful restoration. Each building, most built between the 1920s and 50s was taken down, each log numbered, and re-built from the inside out. In the process, we inserted our own sense of classic style and taste, a sense of place, an adherence to enduring quality and, above all, honoring the ranch’s history. 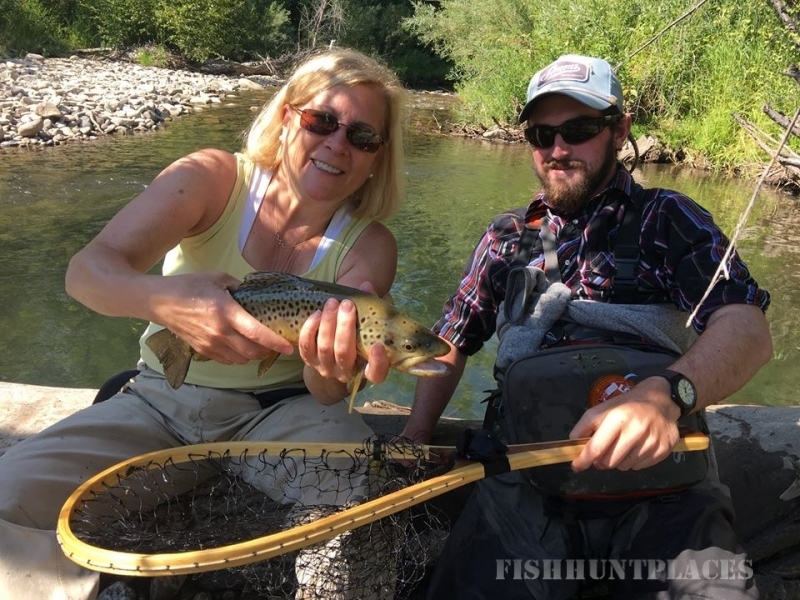 Our passion and mission is to preserve and nurture the authentic western lifestyle and experience, and to share it with our guests at Smith Fork Ranch here in our magnificent corner of the Colorado Rocky Mountains.